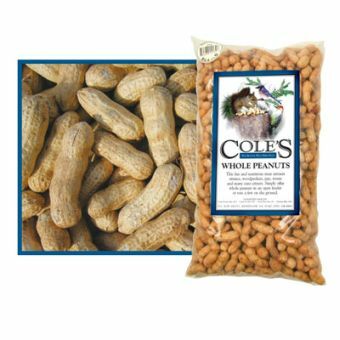 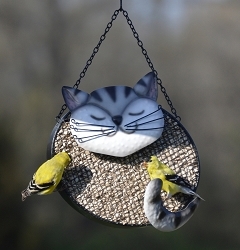 Backyard birds and squirrels find Whole Peanuts irresistible! 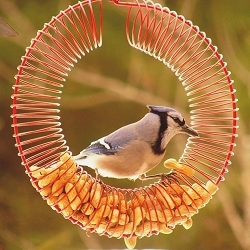 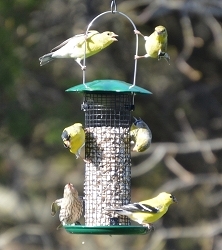 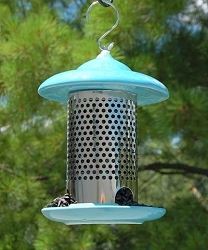 This fun and nutritious treat attracts titmice, woodpeckers, jays, wrens, and many cute critters. 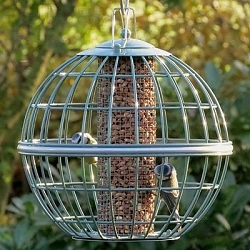 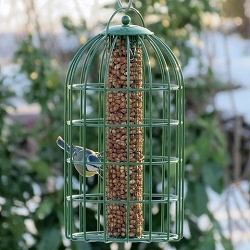 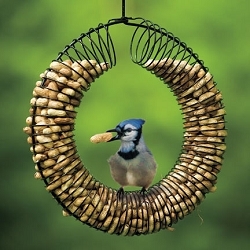 Simply offer Whole Peanuts in an open feeder or toss a few on the ground.